Students from the Galileo Health Academy got to participate in a food gala put on by the American Heart Association. 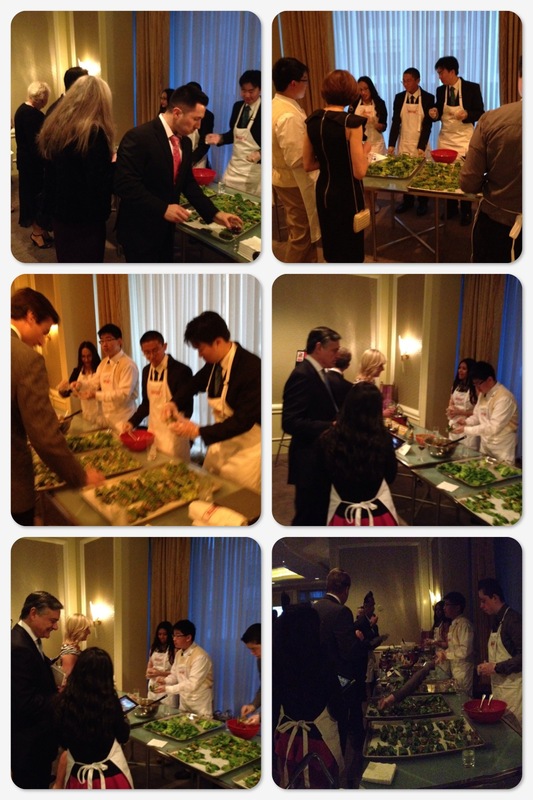 The event was titled, “Celebrate With Heart” and took place at the Four Seasons Hotel. Interested industry people got to taste the students prepared meals with much delight. Students got to explain the cooking program along with the health academy program to interested industry people. Also, Shane Valentine helped lead the way for students. It was a great time for both as the event was a success.